I just can’t justify dropping $50 on a NES novelty. It would be nice on an NES Classic, though. I'll probably order the cart next month depending on much shipping is. If shipping is only about A$15 then I'll get it, because A$80 is not much more than new NES games cost in the early 90s here. 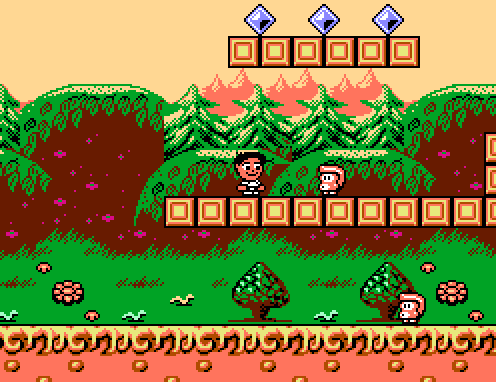 Some cool news: An updated version of Sam's Journey has been released for the C64 Mini. And a browser version of Portal C64 has been released. When I see stuff like this it makes me wonder, if this had come out back in the 80s would it had been a big hit? Would people have found the whole portal mechanic revolutionary? 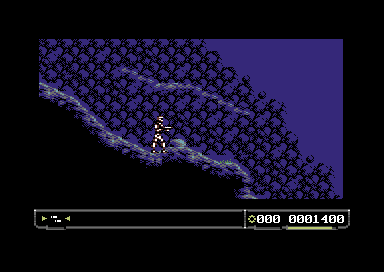 Or would it have just blended in with the 100s of other C64 games out there. It's hard to say how it would have been judged back then. The C64 version is fun and well made but I think it would just another good game at the time, not a level above everything. It works better as a 3D game. Price: A$7.50 on Steam, SNES ??? 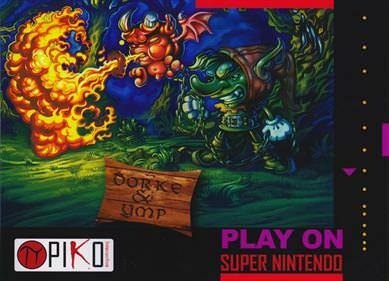 Dorke and Ymp is a commercially-released homebrew SNES platformer that was originally developed by a small team of Swedish hobbyists in the early 90s, who eventually shelved the game after failing to find a publisher. 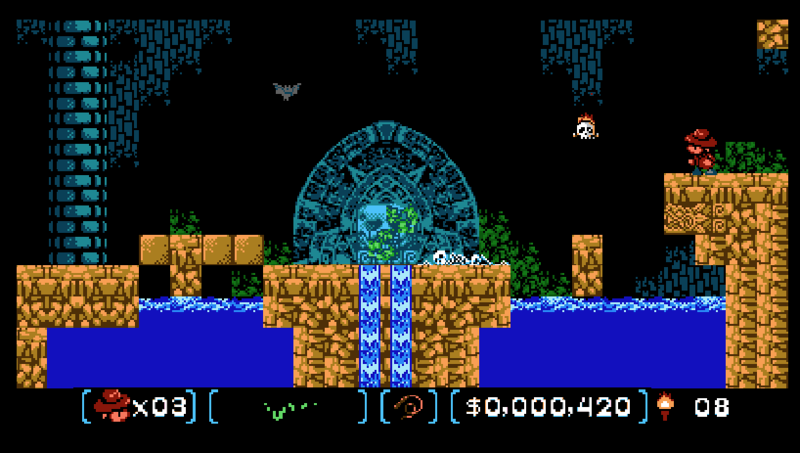 A few prototype builds were released online, with homebrew publisher Piko Interactive later being responsible for the game being finished and given a physical cartridge release. A Steam release using a customized version of the Mednafen emulator followed about a year later. This game is or has come out on a lot of systems, but according to the video below the games are a bit different on the Switch/X0/PS4 etc. 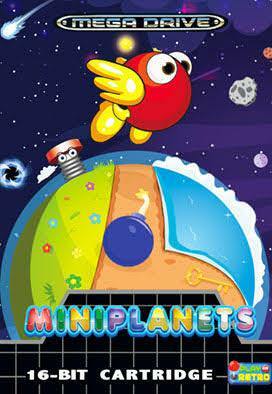 2.5D platformer that features a rotating effect. 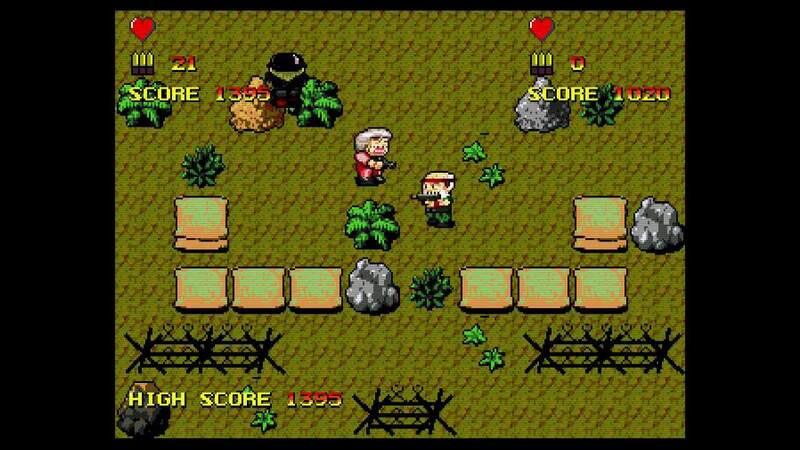 A Taiwanese role playing game that was originally released in 1996. 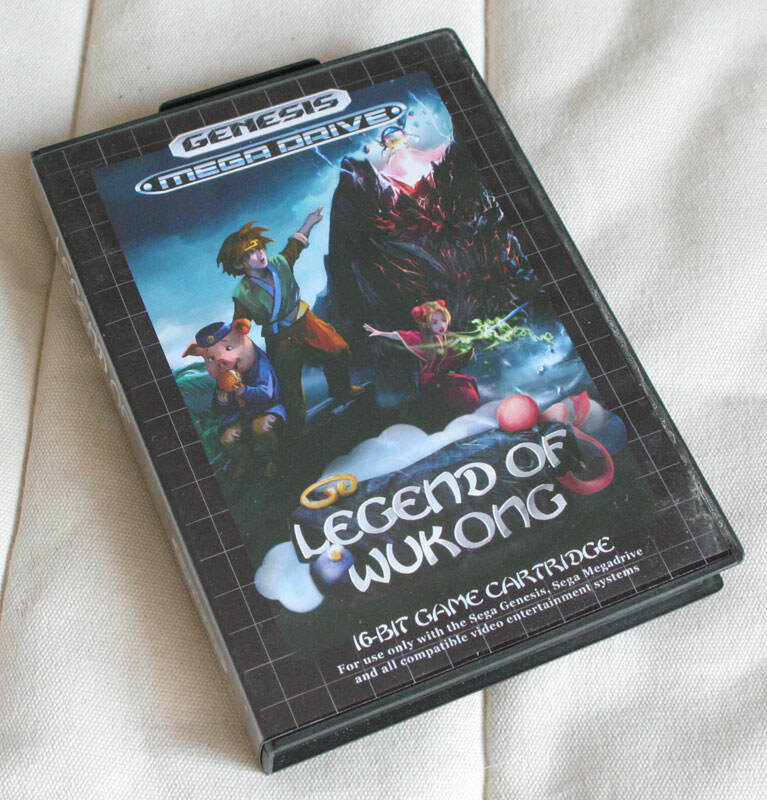 It got an English translation and a cart release about a decade later. In 2013 a PC/Mac version was released. The C64 is on fire! A game based on Go Nagai's 70s anime. A demo is out now at the website link above. A Metroidvania style run 'n' gun for the C64. 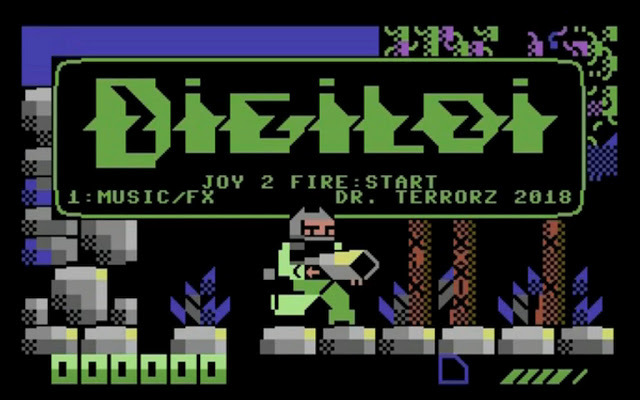 A PETSCII action platform game. Check out those chunky graphics! A fast and frantic game where you control a swarm of bees. 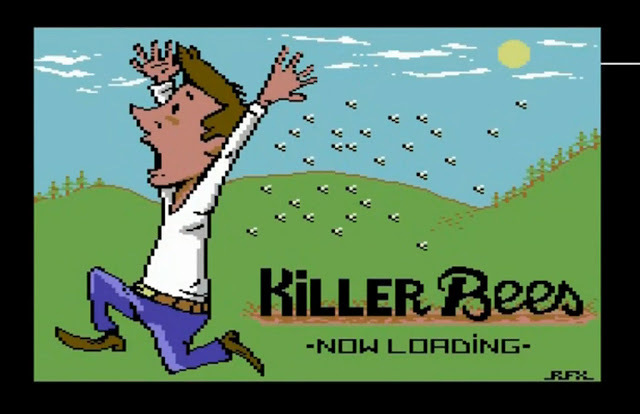 Killer bees! 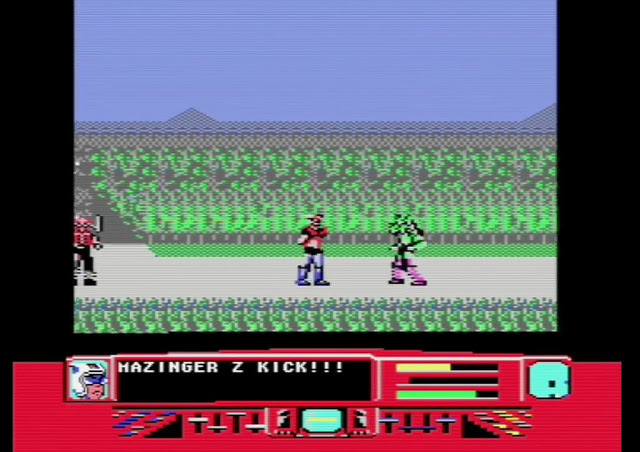 That is awesome sprite and palette work I didn't know about the ZX Next project until now, but that explains why this new game looks a notch or two better in quality. Here' the 128k version. It still looks good but a lot more "Speccy-ish". 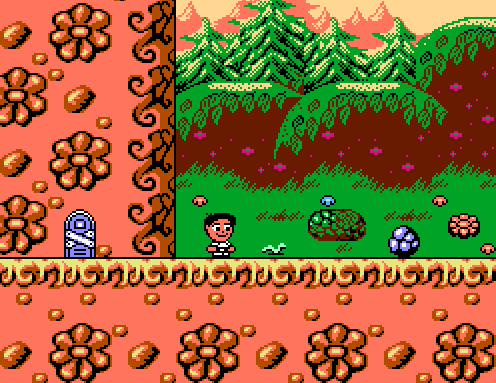 Sam's Journey is coming out on the NES. The Analogue Mega Sg is a bit pricey (especially with the shipping to Australia) but it's something I want. New old game on old system! I love that loading screen at the begining.